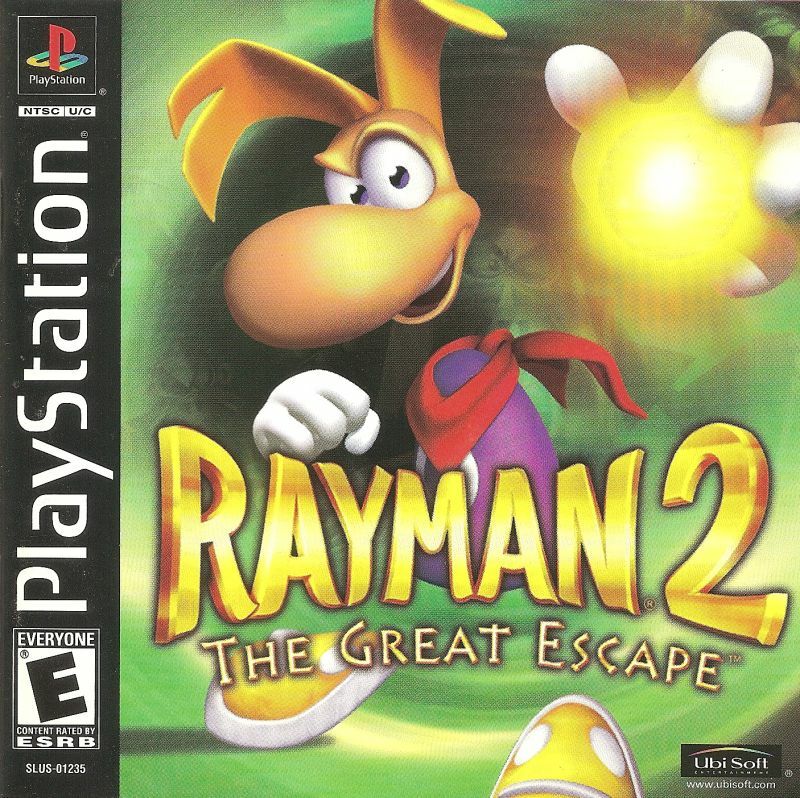 [Coming of Age] Rayman 2: The Great Escape – I ❤ Old Games! The first Rayman game impressed positively for its wonderful, polished and highly detailed graphics and, despite being a rather easy and straightforward platform, it was funny to play even just to have a look at its visuals. Today, 18 years ago, on October 29th, 1999 it was released in Europe the second installment of the game originally for Nintendo 64 and then for PC, Sony PlayStation and Sega Dreamcast. Of course the game took advantage of the £d capabilities of theser “new” consoles and the game is a fully 3D one and claimed by the press and critics probably the best of the series, even though I stick to the original one. Next Post [RetroConsole] 30 years of PC Engine!